Empower your garage door to function at its best with our selection of openers and accessories. Our keypads and garage door openers give you flexibility in how you use your garage for the best in efficiency and usability. Keypads are nice way to add some control to your garage door, and are handy when you don’t have a garage door opener handy. 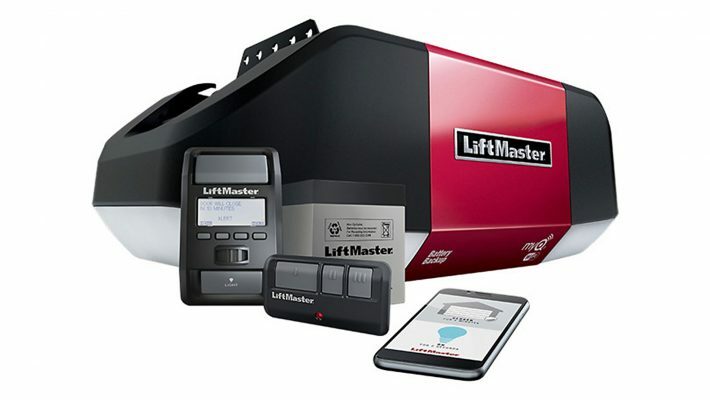 Our garage door openers feature quiet motors and rolled steel T-rails for excellent strength. All our door openers include a wall station and two visor transmitters.